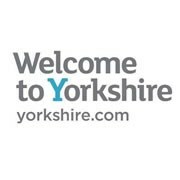 A major consultation exercise with members has been launched by the Yorkshire Party leadership on four key areas of proposed policy. All fee-paying members of the pro-devolution party have received personal e-mails from Policy Director Chris Gauton, inviting them to contribute to the debate on the Party’s stance on education, energy, environment and homelessness. 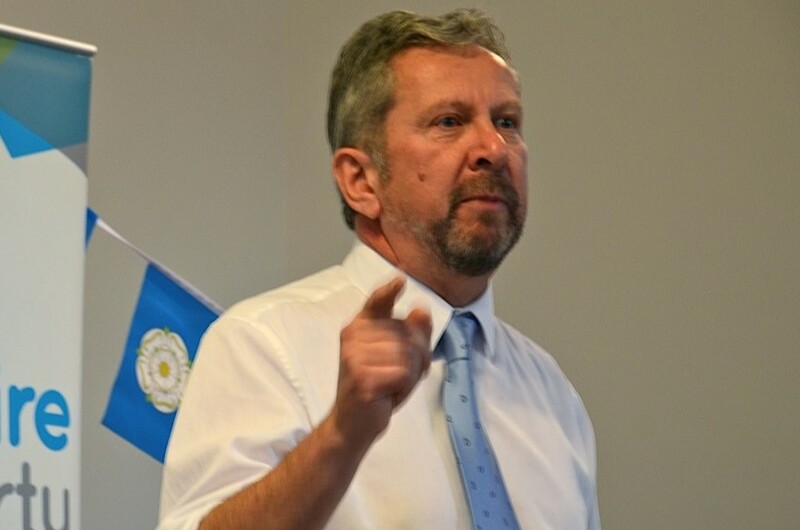 In his email, Chris says: “We need to communicate to the people of Yorkshire, how a Yorkshire Assembly would improve the lives of those living in our region. “Too often the political elite in Westminster think only from one election to the other. The Yorkshire Party policies are a long-term vision and about building a prosperous and healthy future for all the people of Yorkshire. “To this end policy working groups were set up. The members of these working groups were people who have competencies either through qualifications or work experience directly linked to the policies they are working on. “They have also consulted other experts and have used expert research carried out by other organisations. Among areas looked at in the draft education policy, titled ‘The Foundation of Our Future’, are: an expert-led profession, reimagining assessment and accountability, the Yorkshire education challenge, and creating a culture of life-long learning. The energy draft looks at energy in Yorkshire, generation, the Grid, storage, efficiency, industry, local authorities, environmental controls, social and health benefits, skills and industry, and innovation. On the environment the proposed policy covers: the environment and Yorkshire, waste management, recycling schemes, air quality, fossil fuels, water resources, national parks, flooding, forestry, agriculture, urban environment, representation and regulation. The homelessness draft is headed ‘Nobody Left Out’. It looks at: what is homelessness, preventing homelessness, housing first, from house to home, quality housing for all, and compassion without compromise. Members’ comments or amendments must be in by 9am on September 28, 2018.